There are a number of factors that influence the collective fertility of the herd, such as genetics and environment. 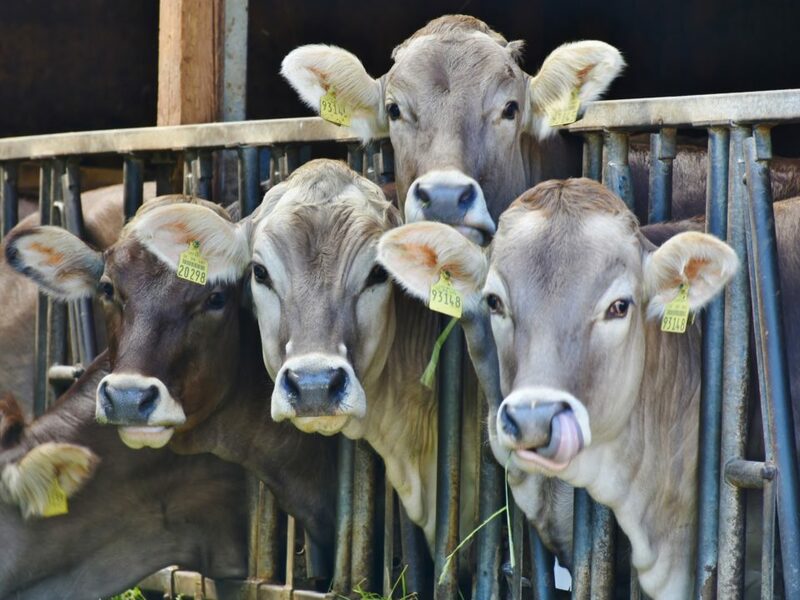 Nutrition is one of the most important factors to keep in mind, as it affects the general herd health, as well as the health of individual cows and calves. Nutrition of both the bull and cow will have an impact on the overall fertility of the herd. Here’s what you should be on the lookout for. 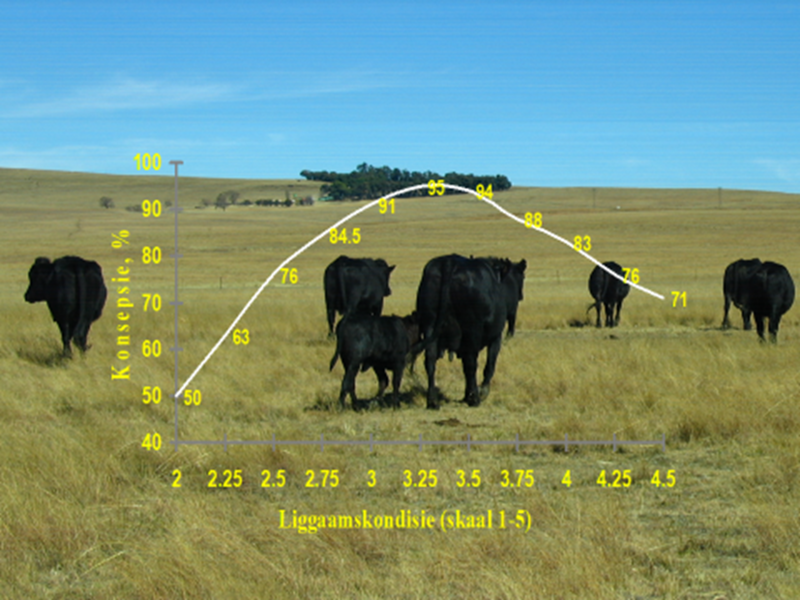 Cows in poor condition, or with a body condition score under that which is optimal (condition score 3.5 on a scale of 1 thin and 5 fat), may struggle to display signs of estrus. 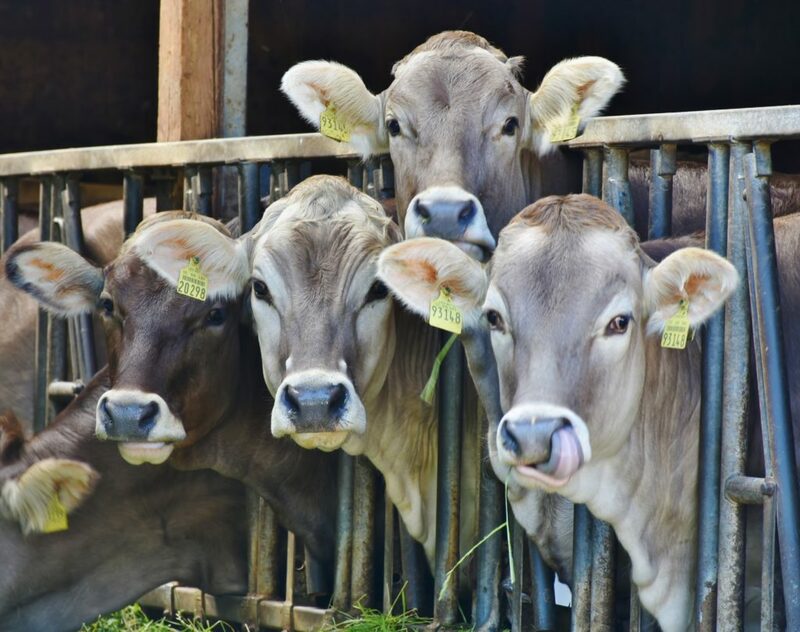 These cows may also suffer from depleted energy and protein reserves, and as will have decreased milk production and reproductively as a result. These cows and heifers will struggle to conceive until they have reached the correct body condition. Cows and heifers that are overfat have a higher risk of dystocia. This is because of the narrowing of the birth canal due to fat deposits. Should the level of nutrition of a cow be lowered during late-pregnancy though, the cow is at risk of ketosis and decreased milk production. Cows that are overfat during calving are also at risk of developing fatty liver syndrome, which is associated with a reduction in appetite and consequent weight loss. The best way to avoid any of these problems is to ensure that cows attain the correct body condition scoring before mating, and then to maintain this level as much as possible during pregnancy and lactation. There are certain minerals, vitamins and trace elements that are necessary for the survivability of both the cow and calf. 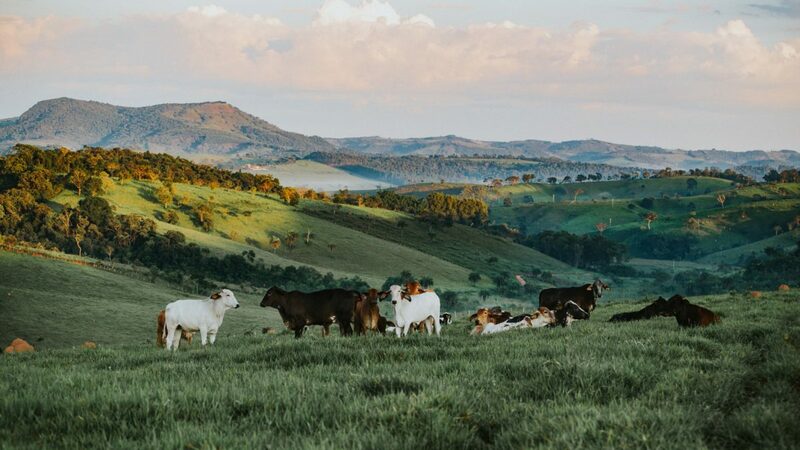 Although these nutrients are only required in small doses, the deficiencies thereof will have a large impact on the production and reproduction of the herd. Copper: Studies have found that a lack of copper will result in the decrease of progesterone, as well as a decrease in the release of the secretion of thyroid hormones. It is also associated with decreased fertility and delayed oestrus. Zinc: A zinc deficiency may result in decreased fertility, anoestrus, as well as abortions. Zinc is also required in trace amounts for the correct secretion of the male hormone testosterone, normal sexual maturation, and spermatogenesis. Manganese: Too little manganese in the diet has been found to decrease conception rates. Selenium: The effects of selenium deficiencies are often seen in the form of stillbirths, or very weak calves that die within a few days if left unattended. Calves that exhibit delayed signs of selenium deficiencies may have sudden onset stiffness, may exhibit signs of respiratory distress, or may die suddenly without any prior signs. Calcium: Calcium deficiencies are exhibited as difficulty calving, retained placentas and other foetal membranes, and lack of appetite. 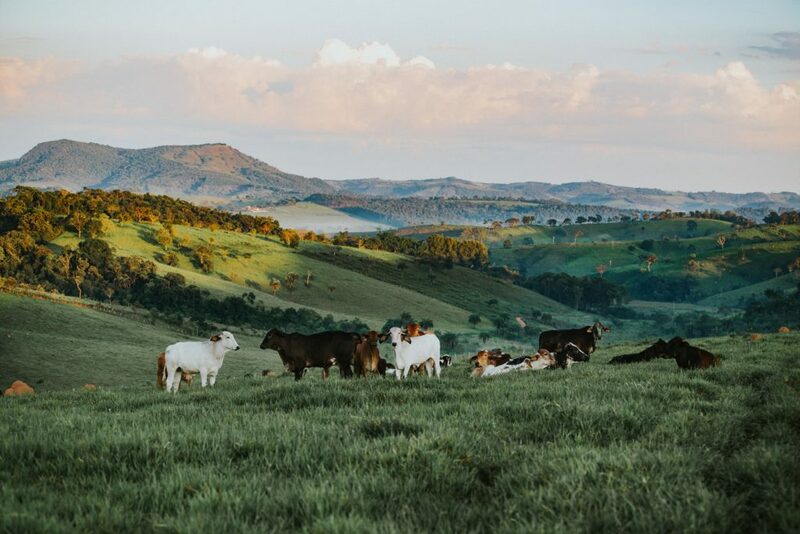 The most efficient and easily managed manner in which to improve conception and fertility rates is to ensure that the nutrition requirements of your herd is met and maintained. Phosphate: Phosphate is involved in different physiological processes in the body like energy metabolism. 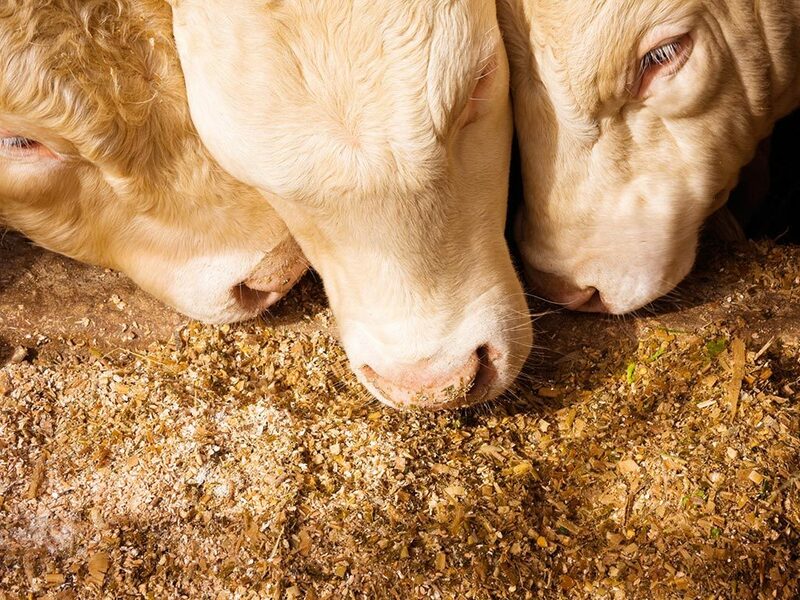 A deficiency in phosphate during the reproductive phase causes a decrease in feed intake, weight loss, lower milk production and weaning weights as well as a decrease in fertility and reproduction.